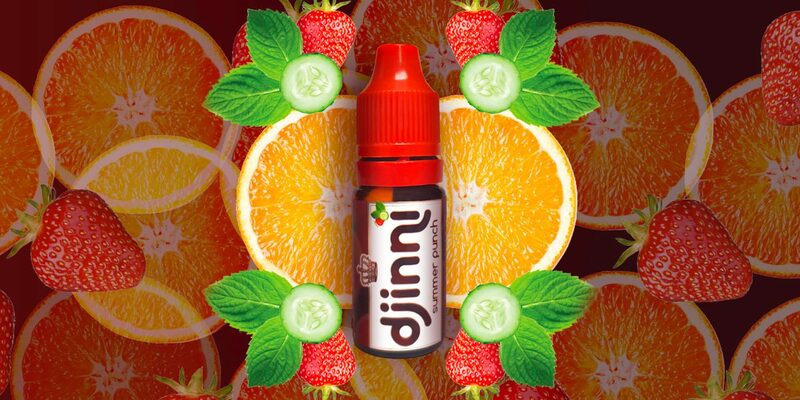 An uplifting infusion of sweet strawberry and fleshy orange with a cooling touch of spearmint and fresh cucumber. 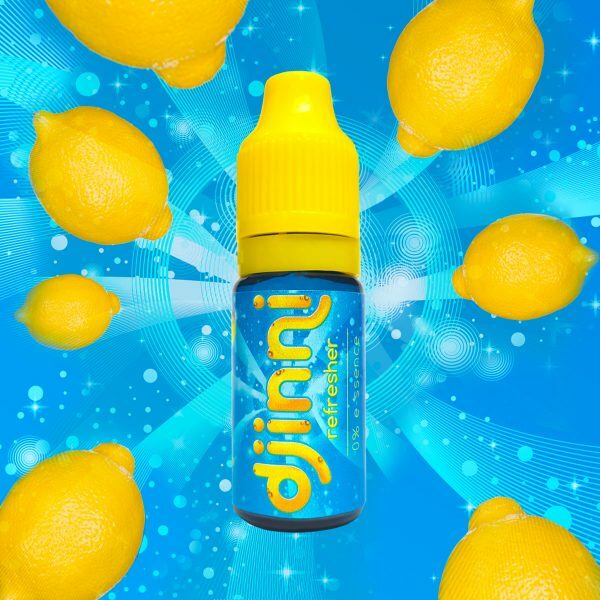 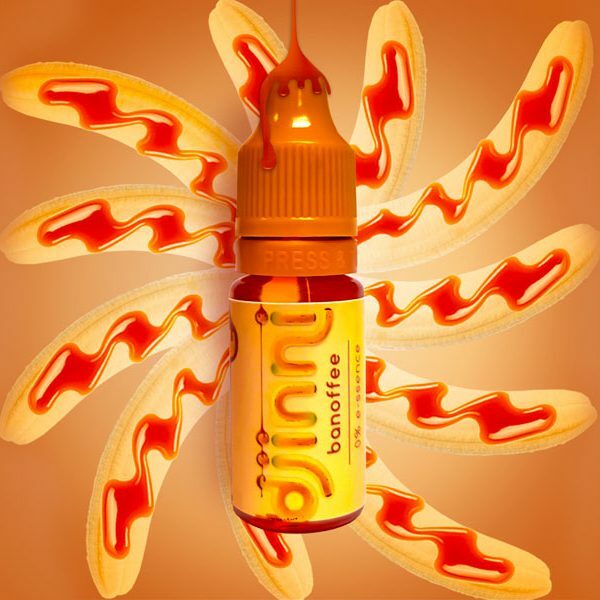 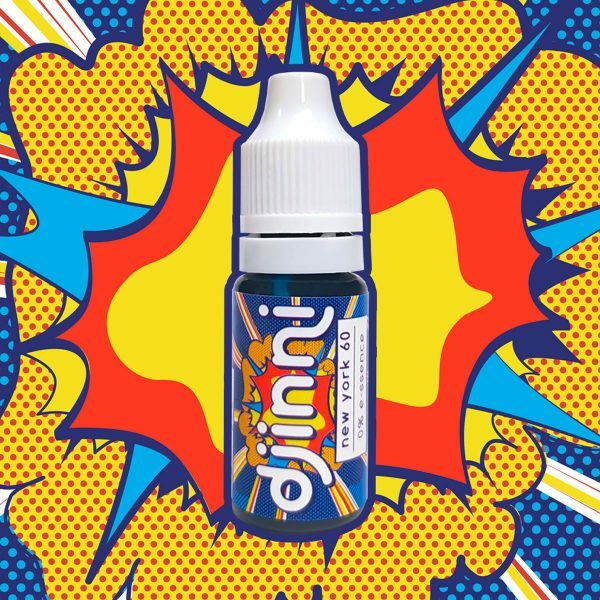 Reminiscent of the famous Pimm’s Punch, our Summer Punch vape juice is the perfect vaping companion to those long summer days. 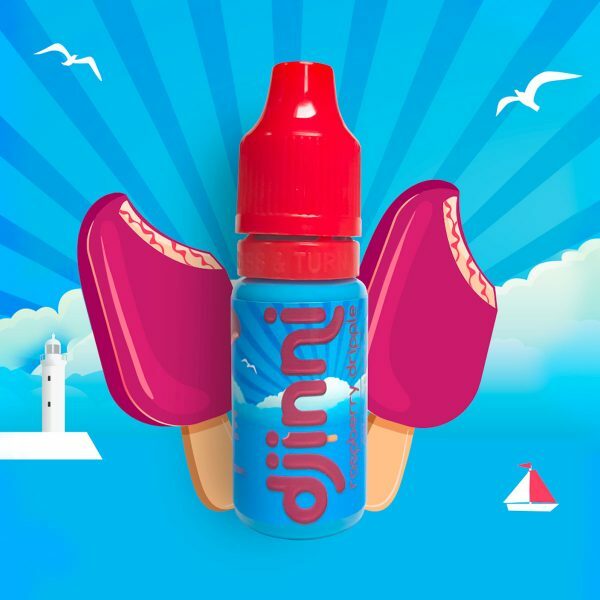 Try it today and experience an uplifting infusion of sweet strawberry and fleshy orange with a cooling touch of spearmint and fresh cucumber.